If you've heard about Hyper-V Network Virtualization and are excited about it, come to this session to see how it works in theoretical and practical aspects with Windows Server 2012 R2 and Microsoft System Center 2012 R2 Virtual Machine Manager (VMM). In this session, you will learn how to make your own environment quickly, and how to link your virtual environment to real networks with NVGRE gateways. Warning, this session may contain traces of network frames that may not look like the ones you are used to. 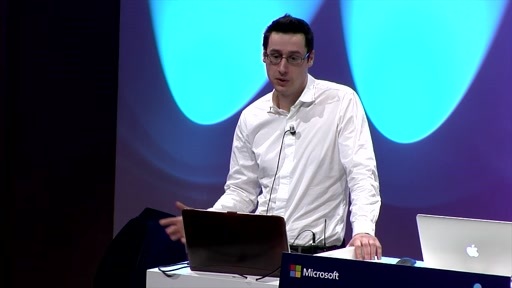 This session goes down to the wire explaining the new network features on VMM 2012 R2. Great explanation around NVGRE and how a VM can be part of the same Private Cloud Network with another VM in a separate physical server.